You hear it everywhere this time of year – sniffling, coughing, congestion – and although most people think that these symptoms are totally normal as we get into November and December, they don’t have to be. Did you hear that!? 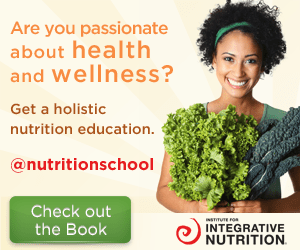 YOU DON’T NEED TO GET SICK THIS WINTER! Seriously. Although keeping your immune system strong and healthy all year round is ideal, you might need to incorporate a few additional “immune boosters” to keep you feeling fully energized and free of illness as we get into the colder months! Vitamin D. A main ingredient in maintaining a strong, happy and healthy immune system all year long. Did you know that in many places in the world (including the northeast), it is impossible to get the vitamin D we need from the sun for almost half of the year!? It’s true! That’s why so many people are deficient in vitamin D and have compromised immune systems (among many other health problems related to low vitamin D). When choosing a vitamin D supplement, it is EXTREMELY important to choose the active form (cholecalciferol), also known as D3; it is safer and more effective then its common replacement, D2. Because vitamin D is a fat soluble vitamin, you have to be a little more mindful when supplementing. Usually I recommend about 2,000 IU’s per day for maintenance purposes (for clients who are not deficient), and more or less based on blood tests, lifestyle, sun exposure, age, weight, etc. For more on dosages, check out this awesome Vitamin D FAQ by Dr Frank Lipman. *Something to note – Vitamin D needs K1, K2 and magnesium to be properly absorbed and utilized, so make sure you are getting enough of those in your diet. Astragalus. This hardy herb can support the body in many different ways, but for this post we are going to focus on its role in boosting the immune system. Because astragals is an adaptogenic, it helps the body adapt and recover from outside stress, which if left unaddressed can do a number on our immune system (did you know that stress actually causes oxidation in the body!?). 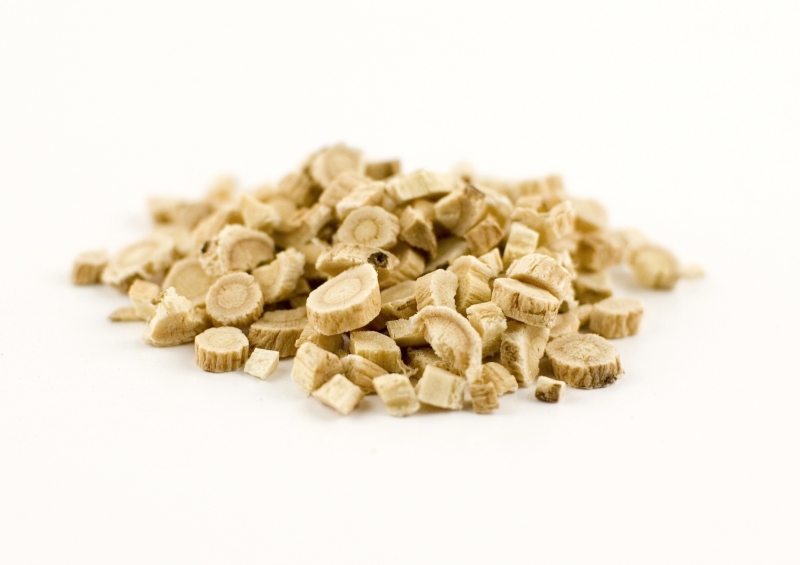 Astragalus also helps strengthen our immune system, making it better able to combat any foreign invaders that should make their way into our body. Brands I trust: I typically use astragalus in a tincture form, but you can also purchase the root and include it in soups. Zinc. Another big player in sustained immune health – largely because your white blood cells simply can’t function without it! Similarly to most other minerals, zinc is important for many functions in the body, and deficiencies are often linked with susceptibility to colds, flus and other infectious agents. Although I don’t typically take or recommend zinc on a regular basis (unless there is a deficiency present), I will use it when I am feeling a tickle in my throat or at the first sign of congestion or feeling rundown. Brands I trust: A chelated form of zinc is more readily absorbed, and I usually use Solgar’s Chelated Zinc. Oregano Oil. This remedy is not for the faint of heart… It is SUPER herbaceous and packs a lot of flavor in just a few drops! 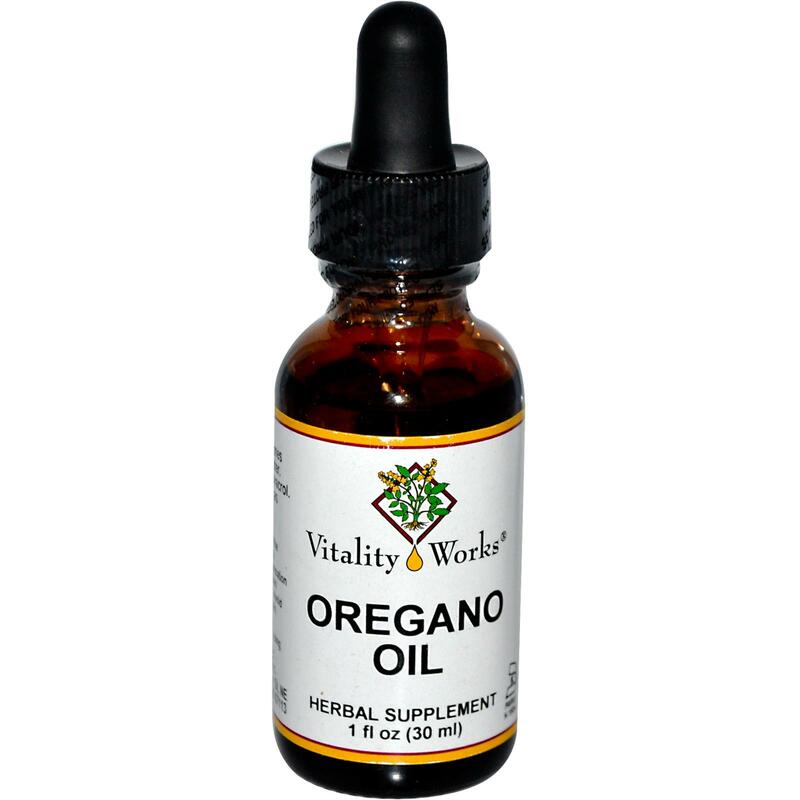 Although it is known mostly for supporting immune and respiratory health, oregano oil covers a large spectrum of health benefits throughout the body. As a powerful antimicrobial, this oil can be used to fight off infections, and also contains antibacterial, antiviral and antifungal properties – yes, all of those things. So basically, it has superpowers. I always keep oregano oil around the house, and usually like to travel with it so I know my immune system can get the boost it needs – if necessary. Remember, if you are using the tinctured form, you usually only need a few drops (unlike a typical tincture) so make sure you are following the instructions on the bottle correctly. Brands I trust: For a tincture, I use Vitality Force or Herb Pharm, but if you prefer capsules, I would recommend Gaia’s Oil of Oregano. Elderberry. This dark purple berry has been used in many traditions over years and years and remains one of the most popular cold remedies in Europe. It is used for treating colds, flus and coughs, reducing congestion, relieving stomach upset, reducing arthritic pain, and more (even flavoring wine!). Incredibly high in antioxidants, elderberry is extremely anti-inflammatory and can support the body in many ways, particularly when a cold is coming on. Typically, the berries are cooked and made into a syrup – yup, a “cough syrup” without all of the toxins! Who would have thought! I you are feeling adventurous and want to make your own syrup (its not as hard as it may sound) check out this Spiced Elderberry Syrup recipe from The Great Kosmic Kitchen. As a side note, I really can’t explain how much I love these ladies and what they do, so really you should check them out either way! Brands I trust: If you are not quite ready to make your own syrup, I suggest incorporating Gaia’s Black Elderberry Syrup or Honey Gardens Elderberry Syrup. Garlic. As classic and classy as it gets. I my opinion, you can’t eat enough garlic (although your loved ones might tell you otherwise). This super-herb brings everything you need when it comes to strengthening the immune system and warding off illness. It contains potent antibacterial, antiviral and antifungal properties, and is known for being especially effective against infectious agents like colds and flus. I incorporate garlic in most of my meals, but when I am feeling a little run down or notice any sign of possible sickness, I increase my garlic intake by making a garlic broth, using a garlic and honey infusion, and even swallowing cloves of garlic like supplements (chopped if necessary). Brands I trust: Although fresh is best, I understand that swallowing garlic cloves at the office might be frowned upon. If this is the case, I would use Solgar’s powdered garlic supplement or Jarrow’s garlic and ginger capsules. Mushrooms. Let’s get serious for a second… You need to eat more mushrooms. Ok? For real. They are INCREDIBLY MEDICINAL and support the body in SO MANY AMAZING WAYS! Plus they add a delicious flavor to pretty much any dish. I mean, whats not to love!? I mean, thats a lot of power for a fungi!! Reishi, maitake and shiitake are some of the well-known medicinal mushrooms and can be found in your health food store, fresh and/or dried. 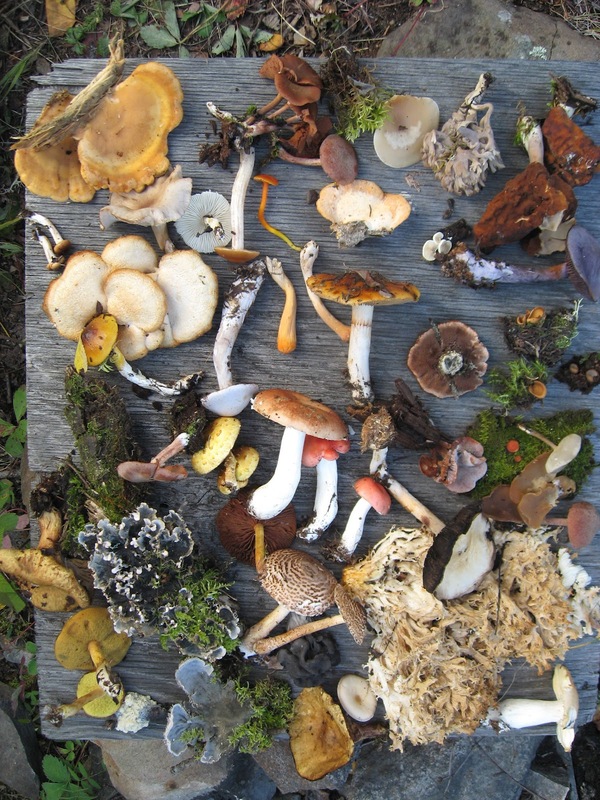 But don’t feel limited to these – there are many, many types of mushrooms, all offering different flavors and health benefits, so experiment (and fall in love!!). Brands I trust: Besides adding mushrooms into your diet, I think it is smart to supplement with them, especially when you are feeling under the weather. They are available from Host Defense in a capsule form or tincture form, or you can choose a tincture with just one type of mushroom (like this reishi tincture). So, are you feeling ready to stay healthy this winter? You can do it! And if you have a favorite remedy that I didn’t mention, I would love to hear about it in the comments! Tags: astragalus, elderberry, garlic, immune, immune boosters, immune strength, immune support, immune system, immunity, increase your immune system, maitake, medicinal plants, mushrooms, oregano, oregano oil, plant medicine, preventative, prevention, reishi, shiitake, stay healthy this winter, supplements, tinctures, vitamin D, zinc. Bookmark the permalink. 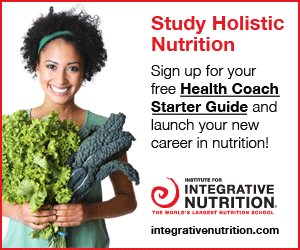 Does cooking mushrooms cause a lot of nutrients to leak out? Great question! To my understanding, mushrooms are at their highest nutritional value raw (and organic), but cooking them doesn’t negate all of their health benefits, still making them a valuable addition to any meal!